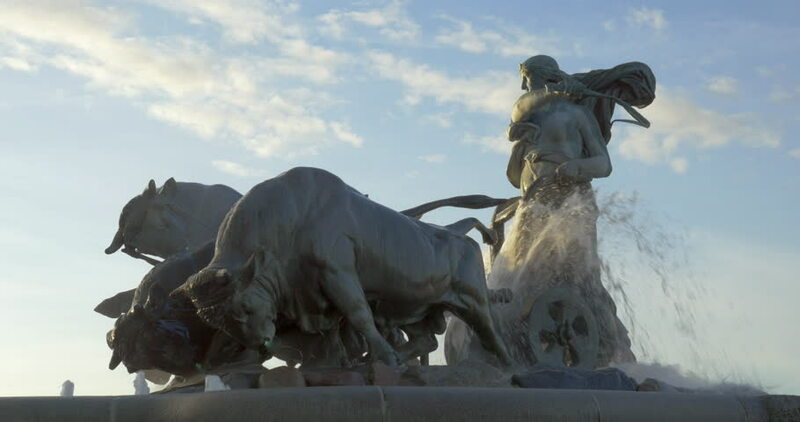 hd00:12Gefion Fountain in Churchill Park, Denmark. hd00:15The monument, a sculpture in Paris. France. 4k00:18Smoke comes from the mouth of a mythical lion (Komainu) atop an incense burner at Zenkoji (also Zenk?-ji) Buddhist temple in Nagano, Japan.